In our most read post, The silent killer murdering international business ventures, I wrote about how an ignorance of the need to prioritise culture when operating in foreign markets or across cultures is akin to a silent killer whereby the cause of death is often misdiagnosed. Do any of these statements sound familiar? 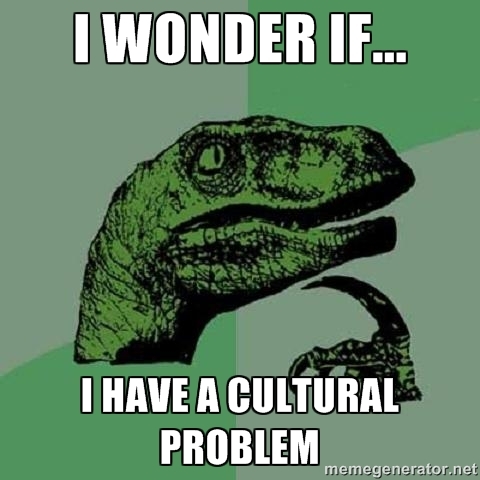 If they do, it’s time to find a cultural solution to your cultural problem. League Cultural Diplomacy finds cultural solutions for it’s clients through corporate cultural diplomacy (CCD). Drawing on the finest traditions of statecraft and international diplomacy, many successful companies now use CCD as a tool to manage international business relationships and gain influence in foreign markets.